Welcome to Bandar Lampung. 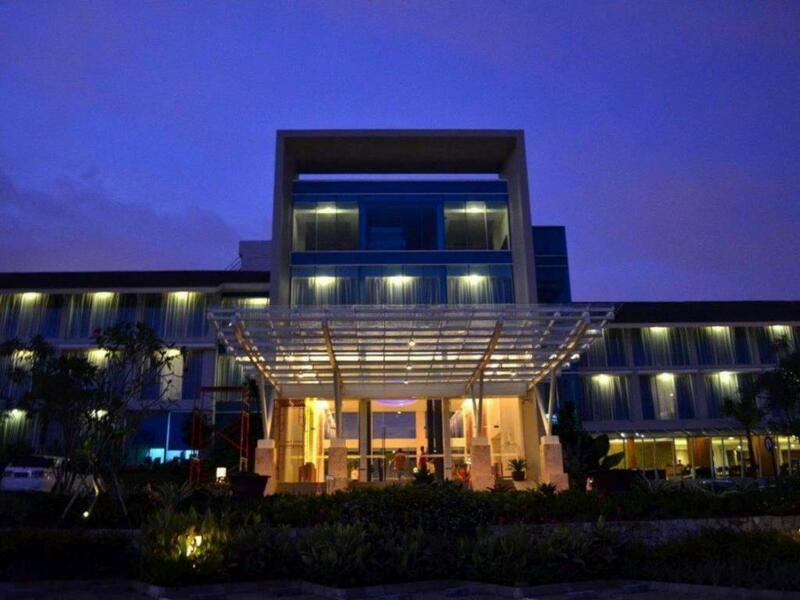 EMERSIA is an urban resort in Downtown Lampung. 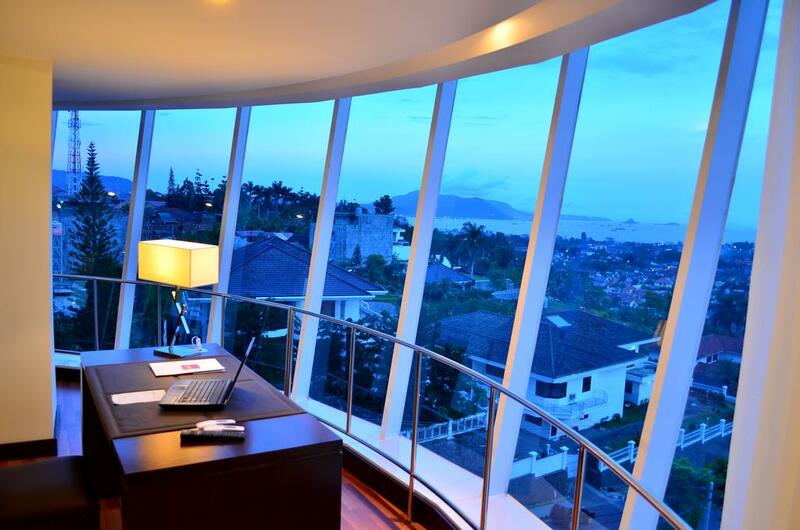 EMERSIA Hotel & Resort Bandar Lampung is also luxury hotel with timeless architectural design and a spectacular ocean and hills view. The Hotel is only 5 minutes from city center, shopping center, business center and also from government department. Sun-worship poolside, relax at Exhale spa and enjoy cocktails at Lilt Lounge. 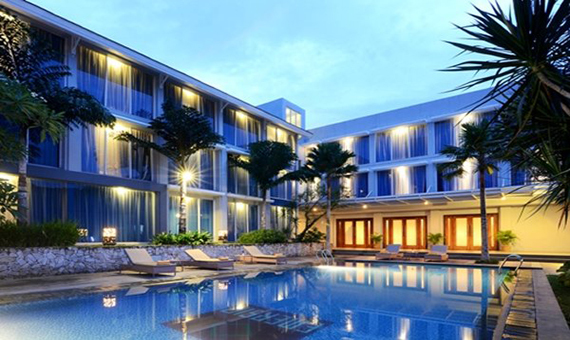 Downtown hotels in Lampung blend urban sophistication with fun in the sun. This pool view room measures 316 square feet (29.4 square meters) on 1st, 2nd and 3rd floor. Complimentary wireless Internet access keeps you connected, and the 32-inch LCD TV offers cable channels. A minibar and a coffee/tea maker are supplied. The private modern bathroom features a glass bathroom has a shower, as well as bathrobes, slippers, and complimentary toiletries. Air conditioning, complimentary bottled water, and a safe are among the conveniences offered. This room is Smoking and Non Smoking. 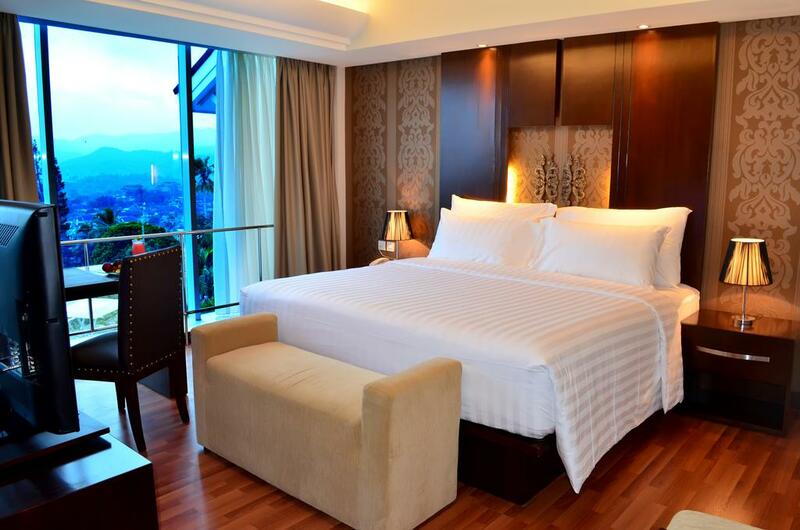 There are many kinds of rooms in EMERSIA, such as deluxe, executive, junior suite, ocean suite, and president ocean suite.